Do You Shop on Amazon.com? Make your purchase a donation! Support Shirley Eves Developmental and Therapeutic Center by shopping on AmazonSmile instead! Amazon will donate 0.5% of the price of your eligible AmazonSmile purchases to Shirley Eves Developmental and Therapeutic Center whenever you shop on AmazonSmile. 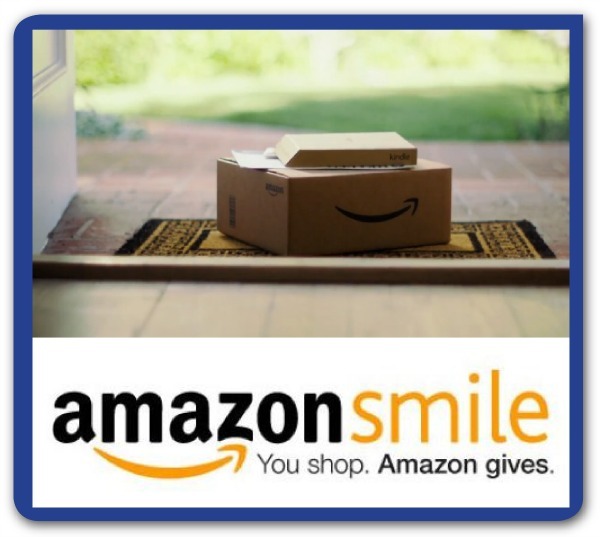 Each quarter, the AmazonSmile Foundation will make a monetary donation to Shirley Eves Developmental and Therapeutic Center based on your purchases! AmazonSmile is the same Amazon you’re familiar with. It has the same products, same prices, same service. AmazonSmile will donate a portion of your purchase when you check out! When you are ready to shop, visit smile.amazon.com. Log in with your usual amazon.com username and password. You will be prompted to select a charitable organization to browse or shop on AmazonSmile. Search for Shirley Eves Developmental and Therapeutic Center in the ’Pick Your Own Charitable Organization’ field. Select Shirley Eves Developmental and Therapeutic Center as your organization of choice, and you will be taken to the product search page. Now you are ready to shop! Is AmazonSmile the Same as Amazon.com? It’s just that Amazon will donate 0.5% of the price of your eligible AmazonSmile purchases to Shirley Eves Developmental and Therapeutic Center whenever you shop on AmazonSmile. Most purchases are considered eligible for the AmazonSmile program and it will notify you if they are not. The Shirley Eves Developmental and Therapeutic Center provides programs and services for children and adults with disabilities in Southern New Jersey. 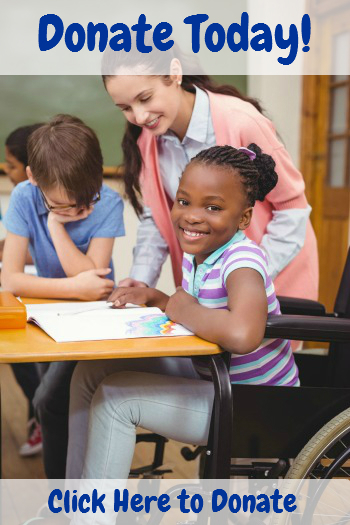 We strive to stress Inclusion, Integration, and Independence for all individuals with disabilities in our community. Your support by shopping on Amazon Smile is a direct way to support us and our programs. As a nonprofit, we always have a great need for support, such as yours. Please support us while you shop and help us continue our more than 64 years of service!